To TCP, or not TCP, that is the question. Whether ‘tis nobler in the mind to suffer, suffer you shall not. 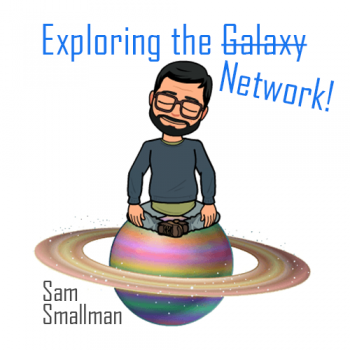 In this latest installment of the Exploring the Network series, Sam Smallman explains the fundamentals of IP addresses and subnetting. 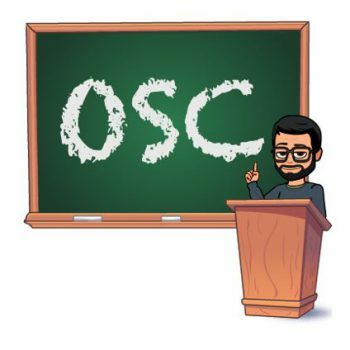 This is the first post in a series of articles on Open Sound Control (OSC) written by field service engineer and programmer Sam Smallman.